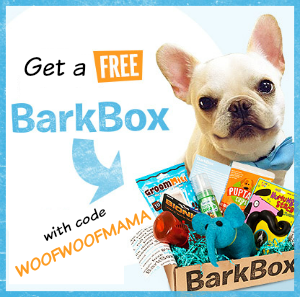 If you haven’t checked out Coupaw, the pet deals site, now is a great time to signup for a free account. 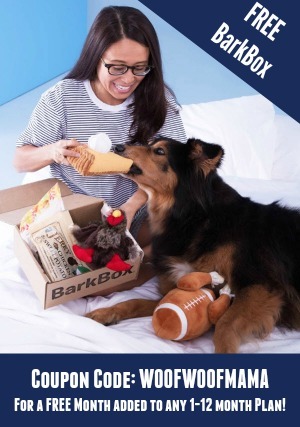 In addition to super fun toys and gifts for dogs, cats and pet lovers, you’ll also get access to their amazing clearance deals like this one! 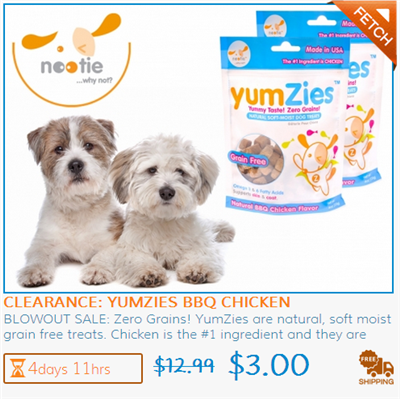 Get a 1-pack of Yumzies BBQ Chicken Dog Treats for $3 ($12.99 reg) or a 2-Pack for just $5. Each deal includes Free Shipping with NO minimum purchase required. The expiration date on these all-natural, US-made treats is fast approaching but I personally never worry too much since yummy treats don’t usually hang around for too long once Daisy gets a taste! 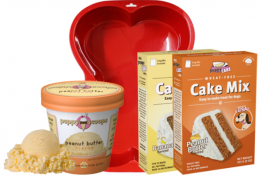 Visit Coupaw.com to join and check out all their deals. 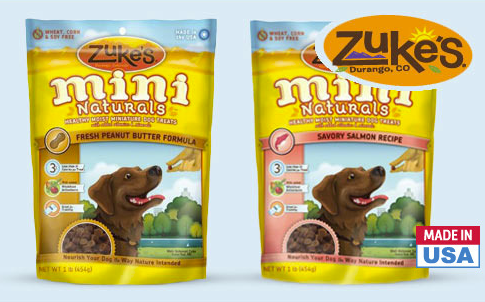 Two Bags of Zuke’s Mini Naturals Dog Treats $11 Including Shipping ($18 reg)! Zuke’s are some of Daisy’s favorite treats and mine, too! She loves them because they are yummy (her favorite is Salmon) and I love them because they are made in the USA with natural ingredients and are free from wheat, corn and soy. 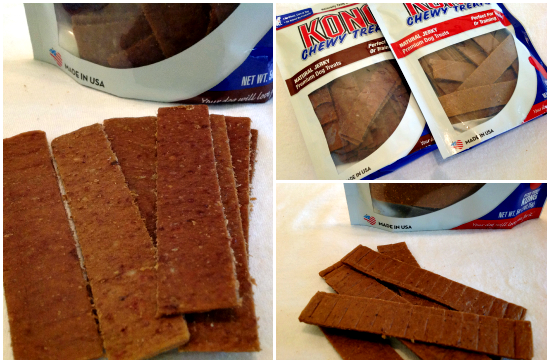 They also make great little pocket treats for training on the go. Get a deal right now on Zuke’s Mini Naturals Dog Treats in your choice of Salmon, Peanut Butter or Chicken and pay just $11 including shipping for 2 bags ($18 reg). 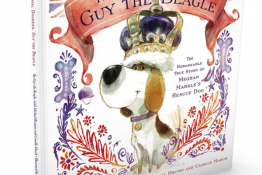 Visit DoggyLoot.com for this and lots more great pet deals! 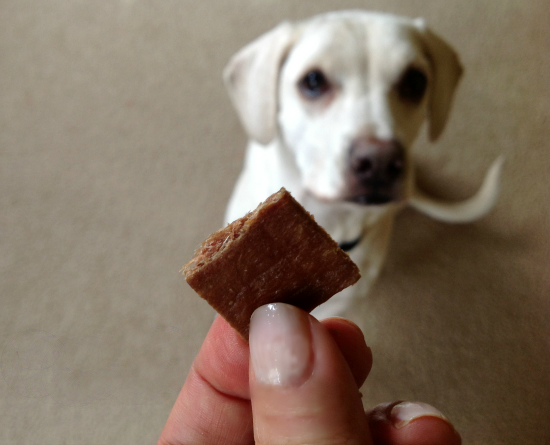 Printable Pet Coupons: Free Natural Balance Delectable Delights Stew for Dogs and Cats! Don’t miss this chance to indulge your dog or cat with FREE Natural Balance Delectable Delights Stew, made with natural ingredients and yummy proteins including chicken, duck, salmon and lamb. Just snag this printable Petco coupon and score a free can or tub for your cat or dog! 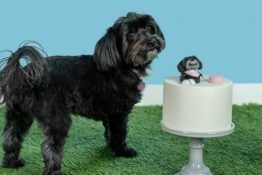 This also makes a really nice item to add to the donation stash if you are saving up for your next drop off of goodies at the local rescue or shelter as pound puppies deserve treats, too!